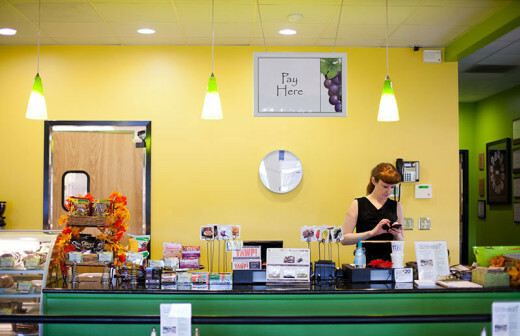 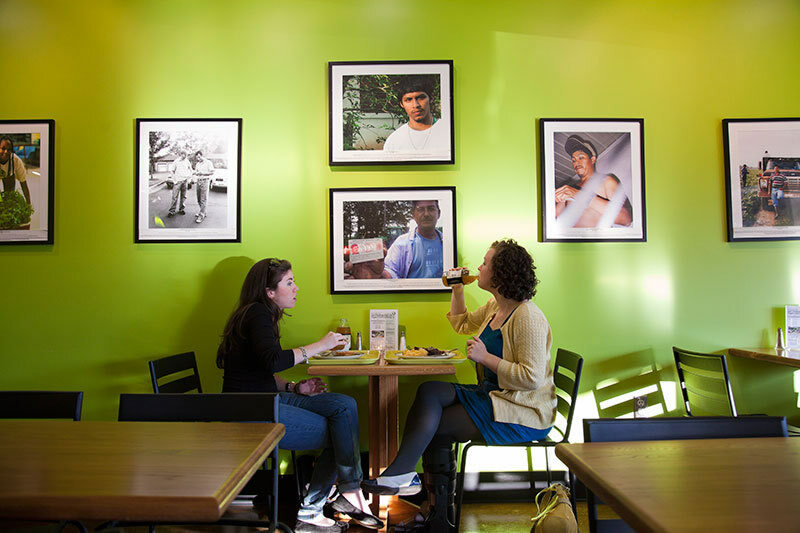 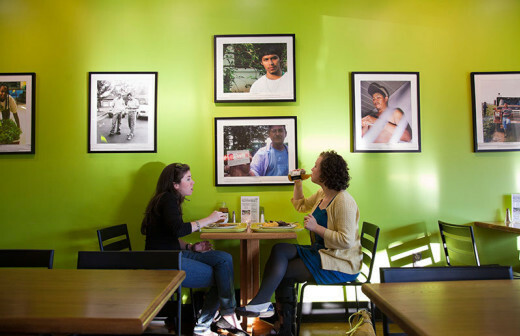 The Refectory Café originally opened at Duke University, but has now moved to Durham-Chapel Hill Blvd., where it serves hot, healthy, homemade fare from fresh, local ingredients. 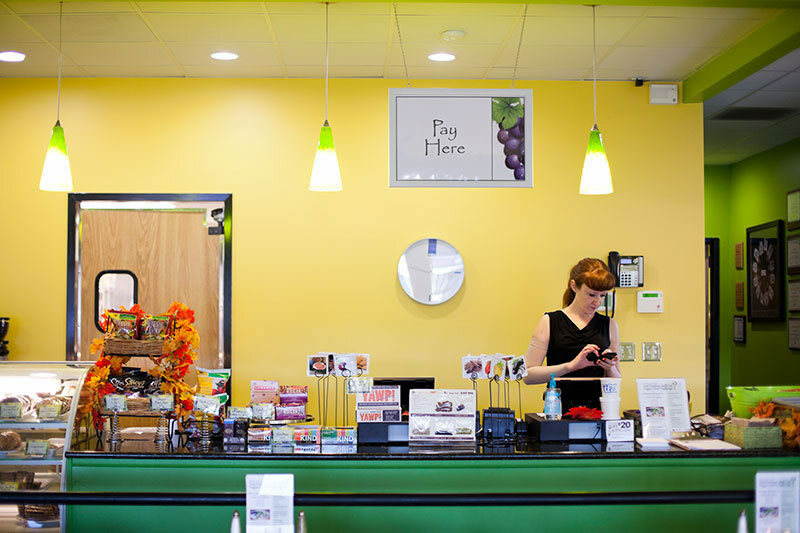 They focus on transparency on where their food comes from and how it was prepared, offering many vegan and vegetarian options. 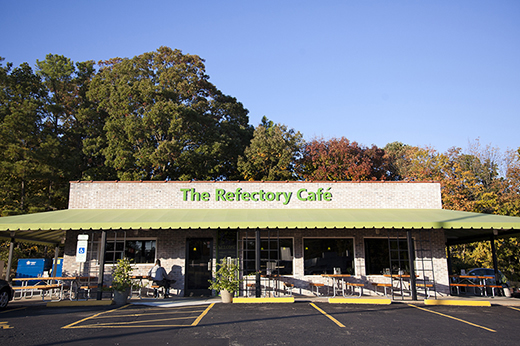 Our State magazine said that Refectory "change[d] everything you thought you knew about college dining" at their Duke location, and Food Management said the cafe was "divine."